Lol! For those of you that don't have twitter or that don't follow 50 Cent you are so missing out!! This guy is hilarious. 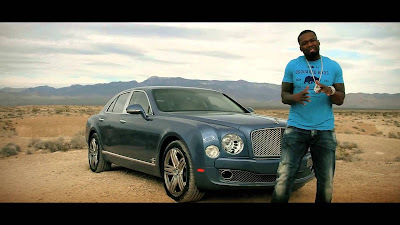 Anyway's 50 Cent released the new video to his song "United Nations" - 50 Cent who was actually on the set for Chief Keef's music video alongside Wiz Khalifa decided to shoot his own music video with direct Eif Riveria when Chief Keef done a NO show. Oh dear.. I wonder what happened there eh? 50 Cent plans on releasing his new single "My Life" featuring - Eminem and Adam Levine on the 27th November as well as his album Street King Immortal in 2013.